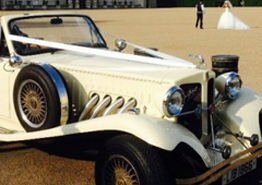 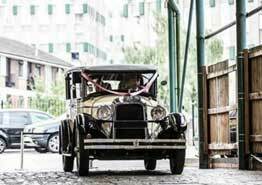 HIRE THE WHITE BEAUFORD WEDDING CAR FOR YOUR SPECIAL DAY IN LONDON! 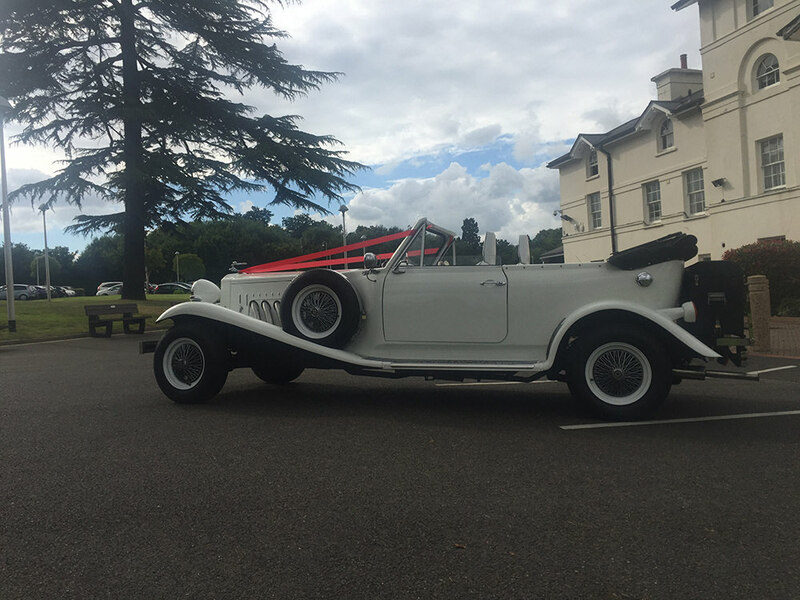 “Alfonso” – The 1930’s style Beauford in old English white. 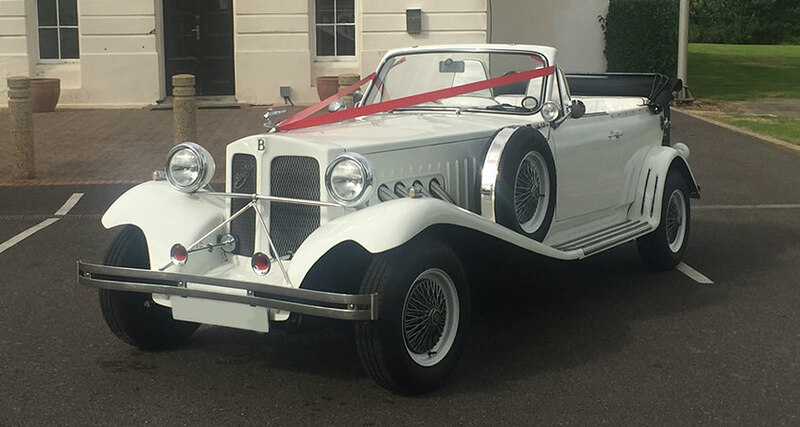 An open top tourer allowing for great photos.The 1930’s style White Beauford is a timeless classic and one of the most popular wedding cars due to its stunning looks and ability to keep up with modern day traffic due to a modern engine and running gear. 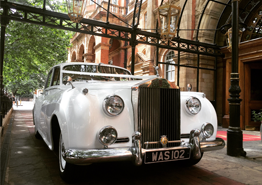 Evoking memories of a bygone era, these cars are unique to their owners as they are hand built and each has its own distinct design. 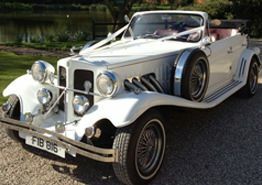 A.T Beauford Wedding Cars have a choice of an ivory or white Beauford. 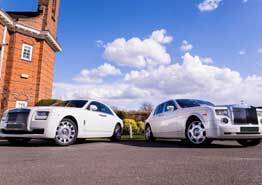 We affectionately call our cars Gatsby (ivory) and Alfonso (white). 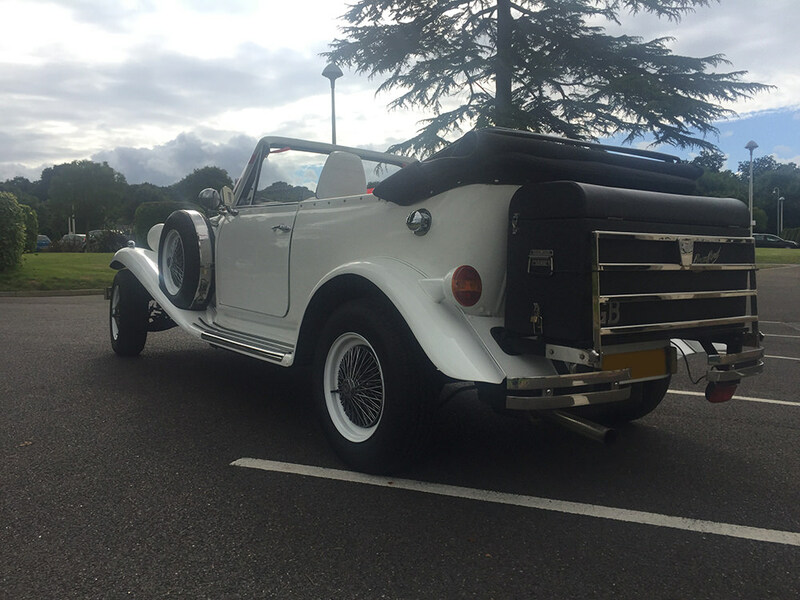 We have been proud members of the Beauford members club for over 10 years. 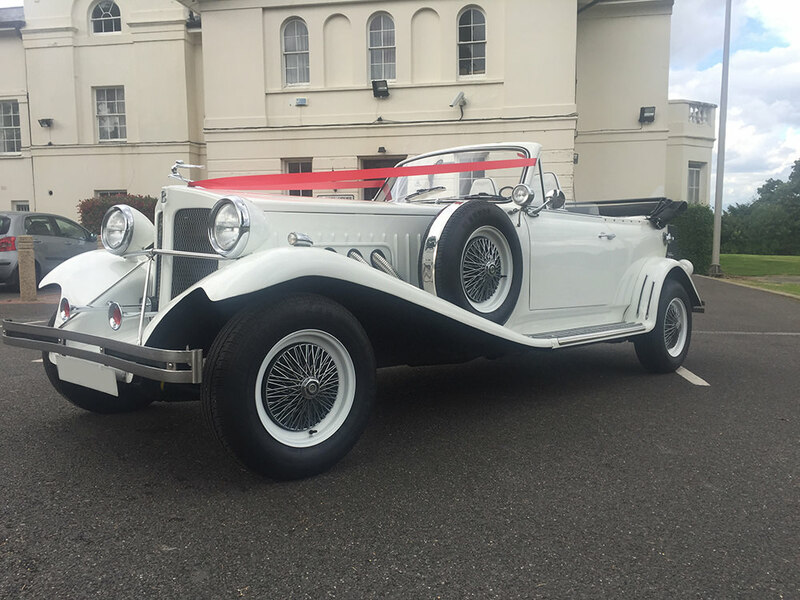 How does it feel to be driven in a Beauford? 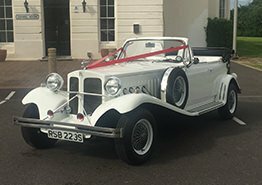 Brides often comment that they experience the rapt attention of almost every road user – ” they will give way to you, allow you space, just for the chance to see an echo of a bygone era”. 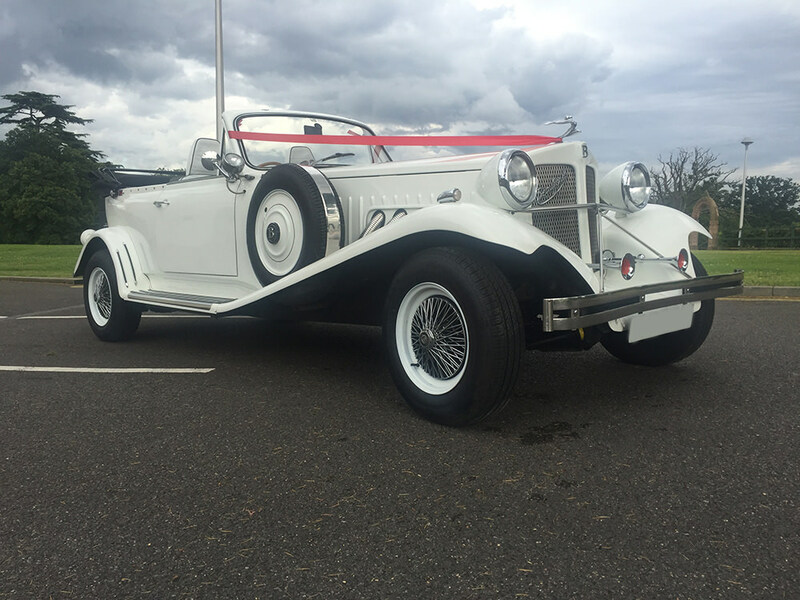 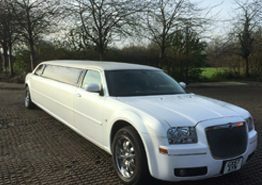 The experience of being driven in a Beauford is often referred to as one of the most memorable parts of the day.On this website we can only hope to give you a taste of what the Beauford offers but the only way to truly feel what it provides is to be chauffeur driven in one on your day. 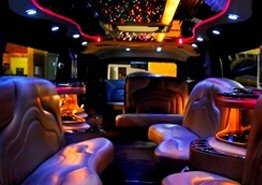 Words and pictures alone cannot do it justice – you have to see it for yourself.